Absolutely amazing this natural green Beryl loose gemstone, now for sale on our online gems store, completely untreated and earth mined in Santa Maria district in, Brazil, this sparkling gemstone comes with an elegant oval faceted cut, with good polish and a lot of sparkle. 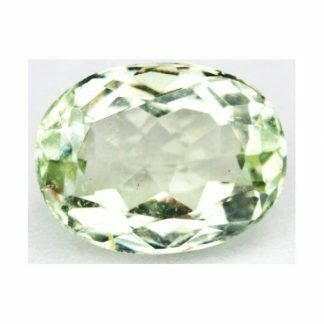 This green colored gemstone present a bright green color hue with good color saturation and optimal tone, this beautiful brazilian Beryl has incredible luster and good eye clean clarity with some minor tiny inclusions invisible to naked eye, valued VSI, that doesn’t ruins the beauty of this stone. 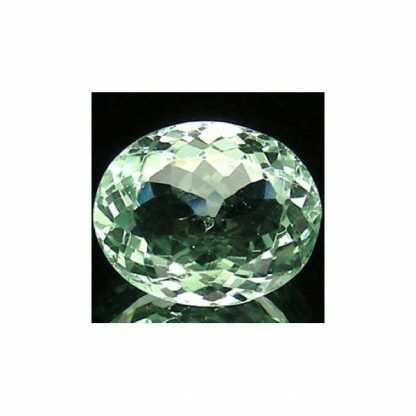 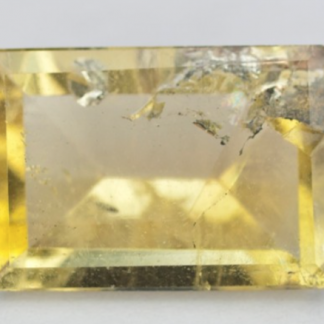 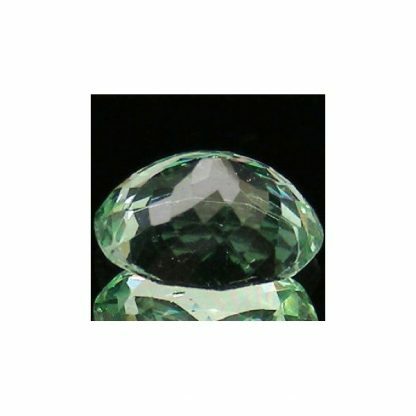 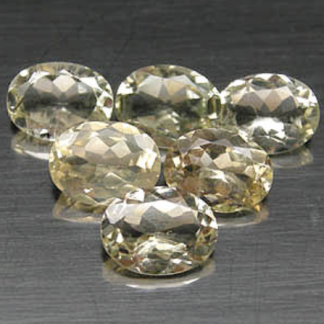 This green beryl stone weight over two carat and has good size with over ten millimeters on the longer side, like any other beryl has an hardness of 8 that make it durable and perfect to be set into unique jewelry. 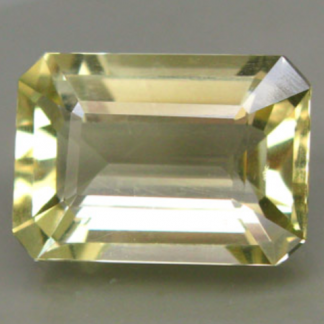 Dimensions: 10.2 X 8.3 X 5.1 mm.